Keeping the office running smoothly takes expertise, organization and, of course, the right labels. Add more productivity to your workday with a little help from us. From sleek and stylish to wear-and-tear resistant; we offer labels that work smarter in every professional office environment. 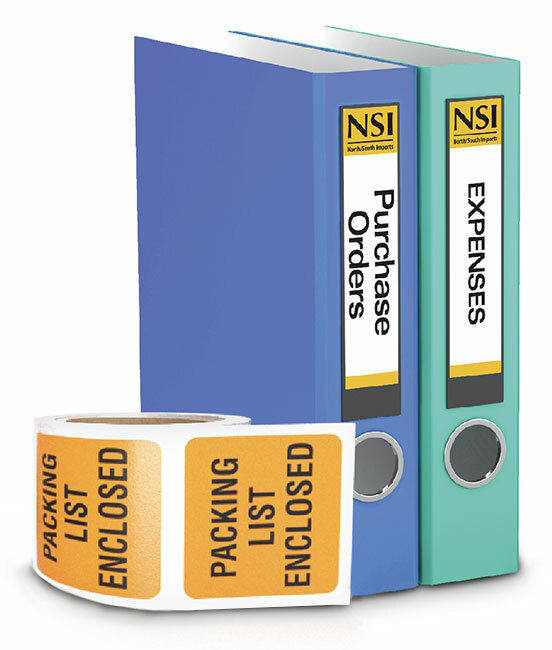 Learn how to make your warehouse more efficient with our new Lucrative Labeling White Paper. White semi-gloss paper facestock with permanent adhesive Made a mistake? This will cover it up.